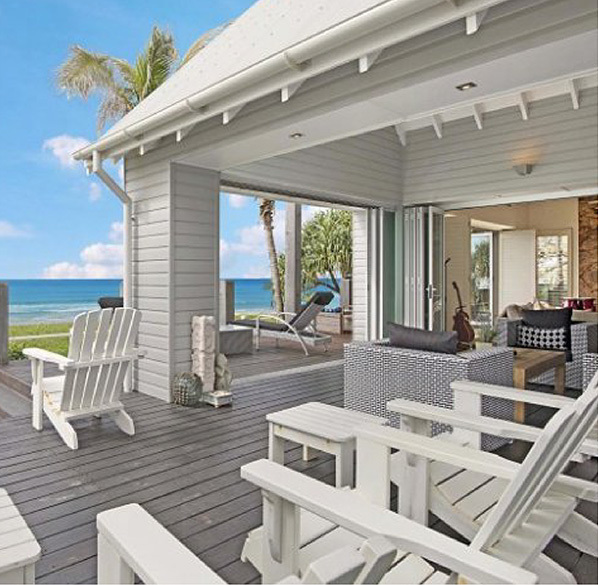 NH Inspections provide comprehensive easy to understand Pre-Purchase Building Inspection and Pest Inspection Reports for properties in Currumbin. Our fully licensed and insured report will help you make the right decision before purchasing a property. 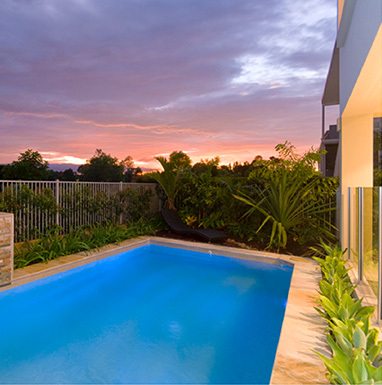 Buying a property is a significant decision; make sure you are fully-informed before buying. 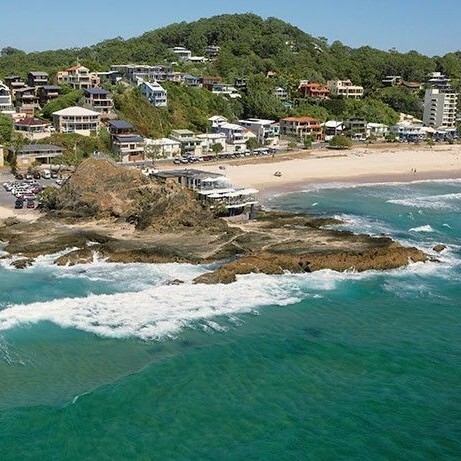 NH Inspections is a licensed and insured Building Inspection and Pest Inspection company servicing the suburb of Currumbin. 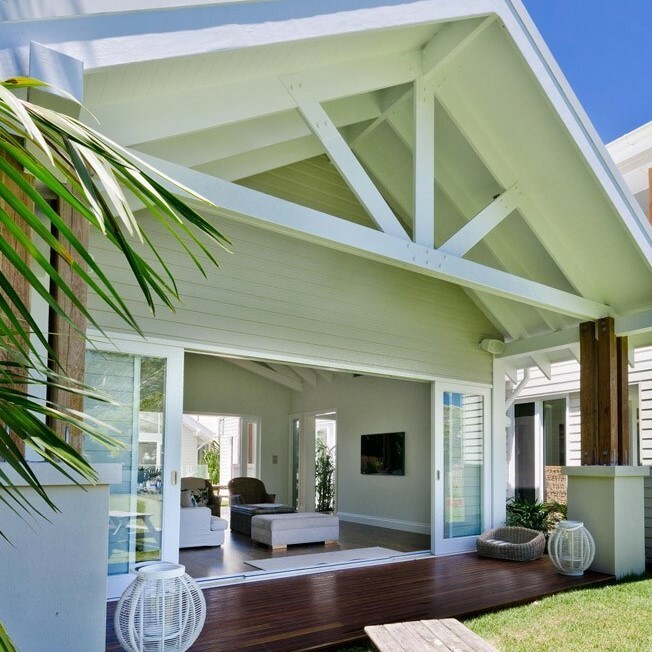 We provide same-day Pre-Purchase Building and Pest Inspection Reports for all Currumbin residential and commercial properties including but not limited to Houses, Townhouses, Units, Duplexes, Villas, Warehouses, Offices, etc. 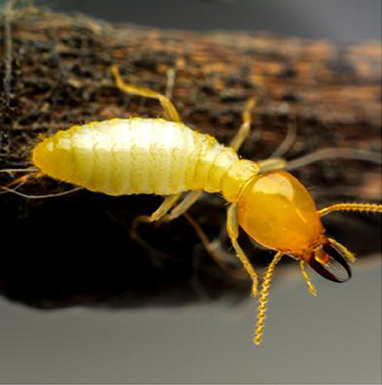 NH Inspections will report, as per Industry Standards, on all areas of the yard and the home, covering termite activity, past and present, as well as building defects. You will receive a comprehensive, easy to understand report on our findings, including photos of the internal areas, external areas, roof cavity, roof coverings, and subfloor (underfloor). You'll know, in detail, any major defects and areas of concern. 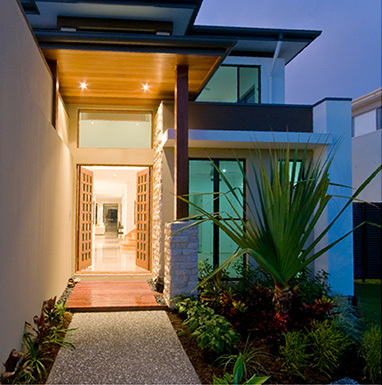 NH Building & Pest Inspections is certified to inspect any Currumbin residential property, including Houses, Units, Townhouses, Duplexes and Villas. 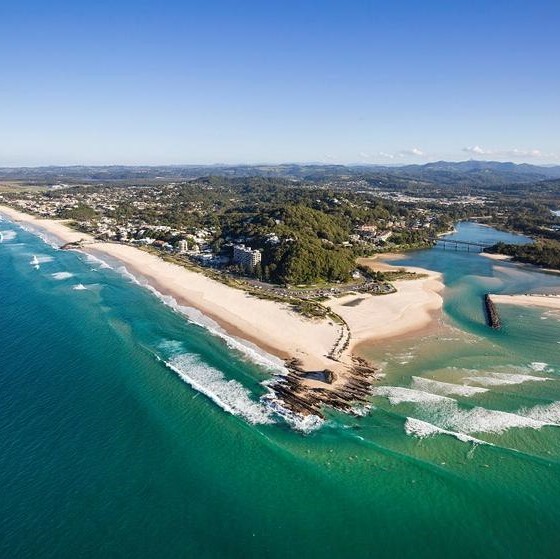 As well, NH Inspections conducts both Commercial and Industrial pre-purchase building and pest inspections for Fcctories, Warehouses, Offices, Hotels & Motels throughout Currumbin.